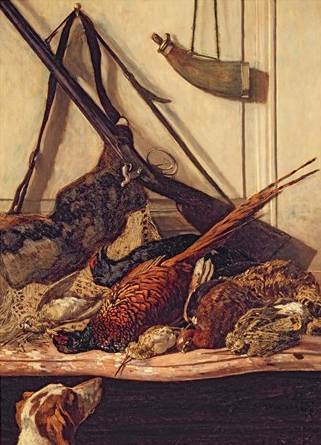 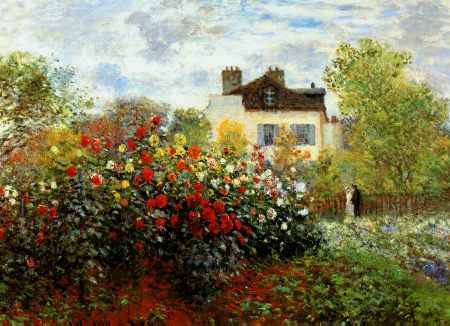 To order an oil-on-canvas reproduction click on online the image of the painting. 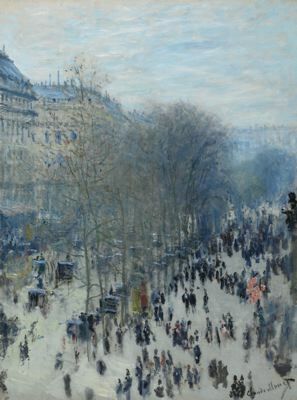 be sure to order more paintings as soon as I get this one framed and hung. 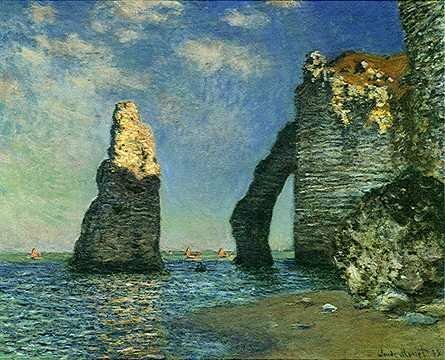 Kudos for a wonderful job. 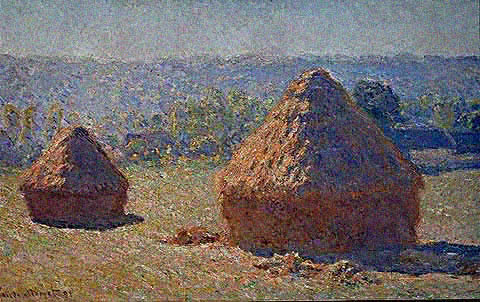 the beautiful work." 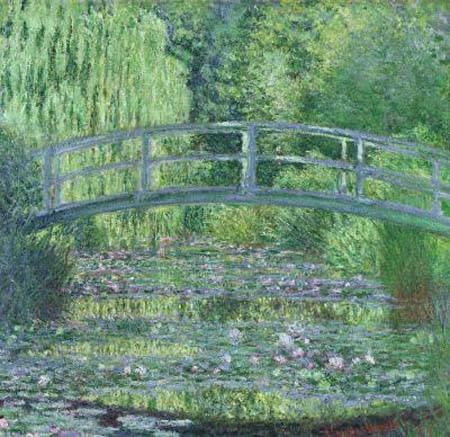 Regards, Eleazar L.
"Both the Japanese Bridge over Water Lilies and Houses of Parliament were very exceptional." 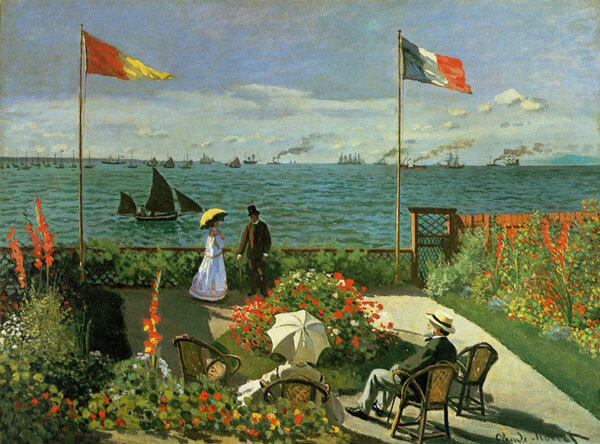 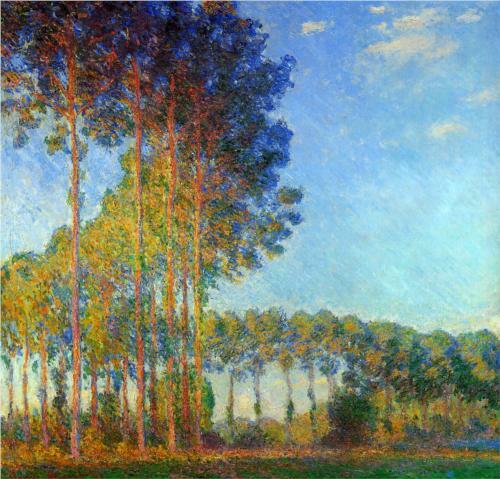 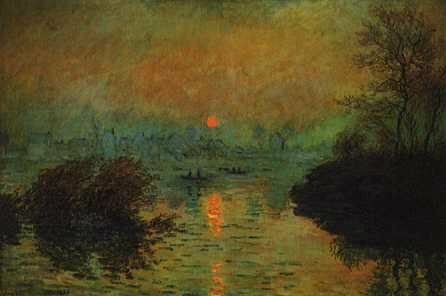 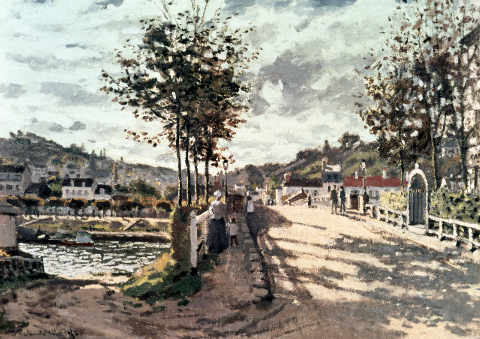 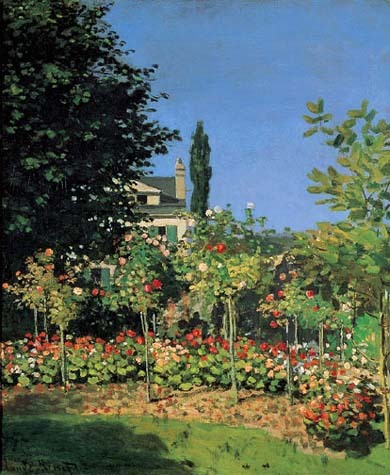 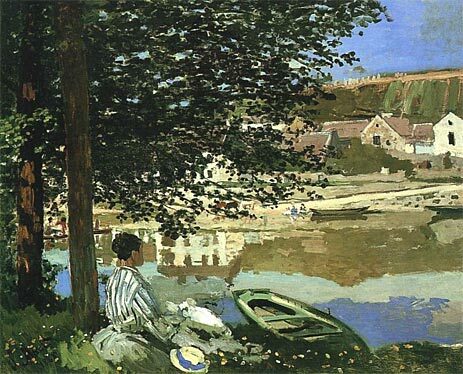 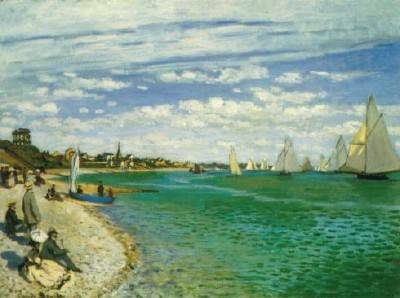 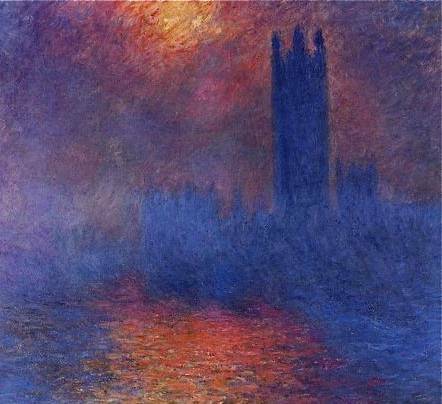 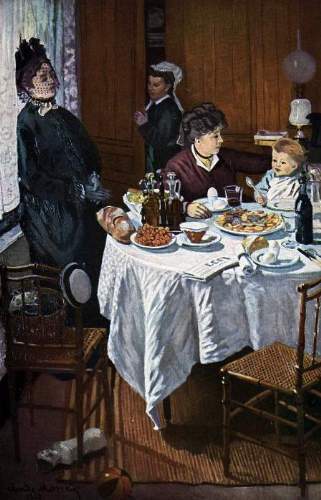 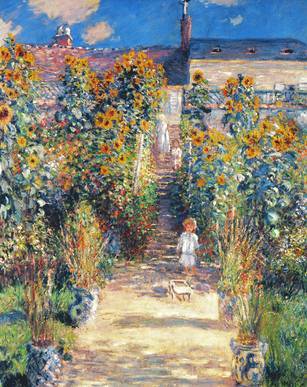 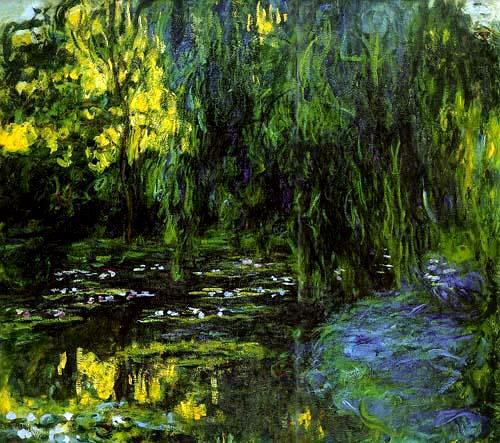 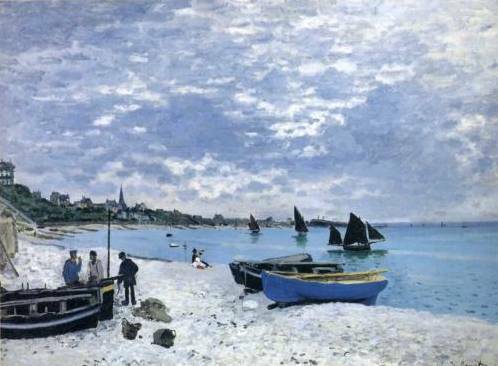 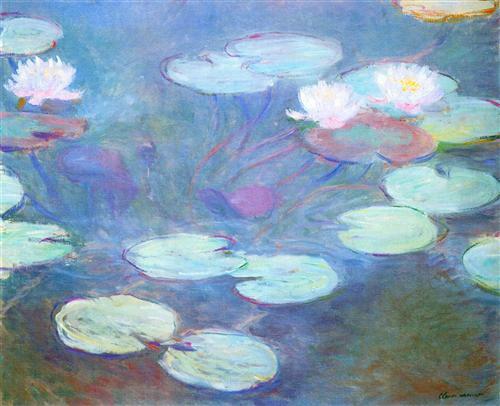 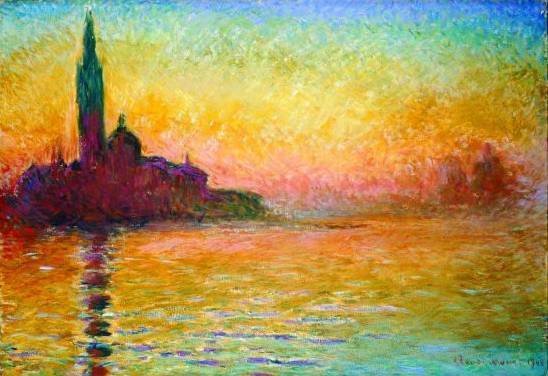 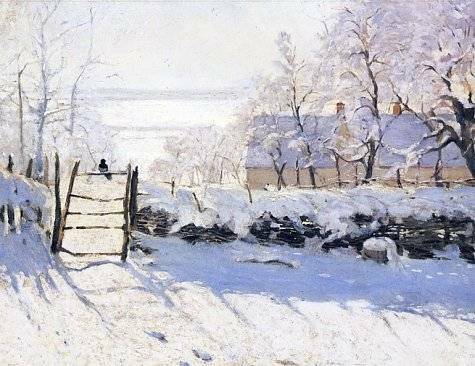 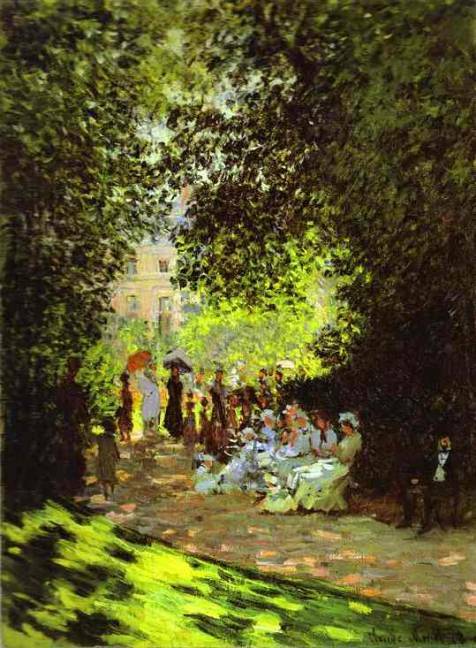 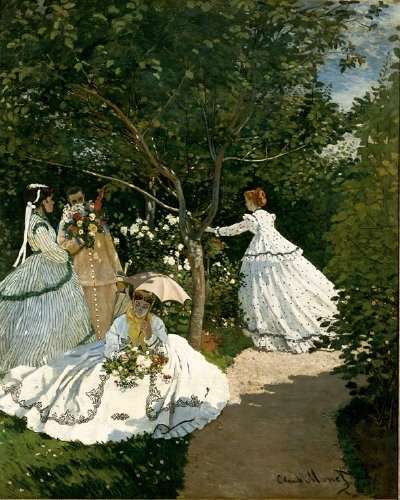 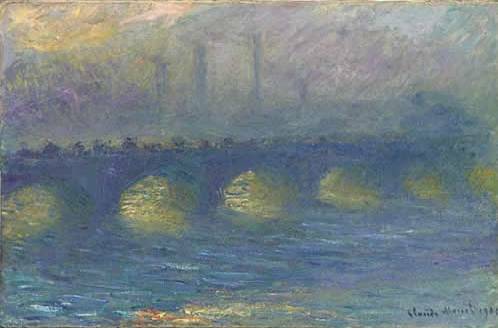 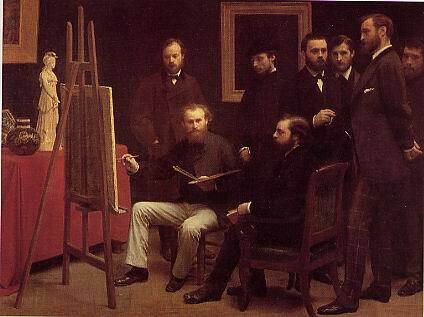 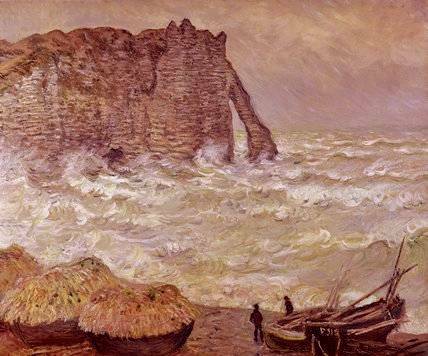 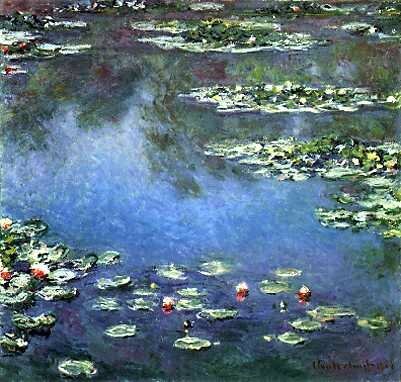 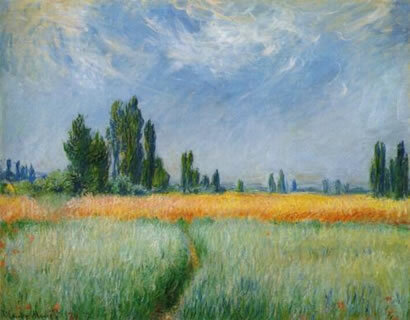 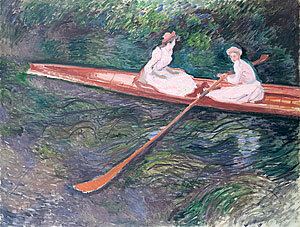 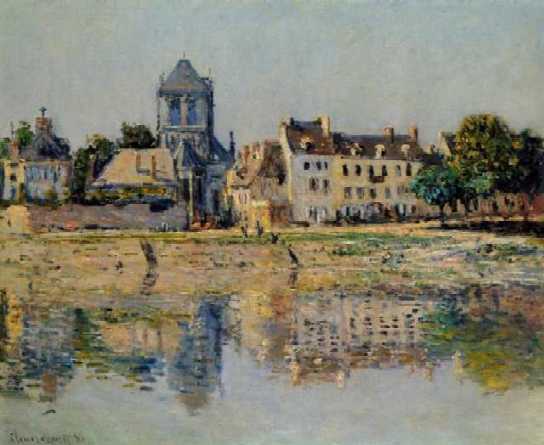 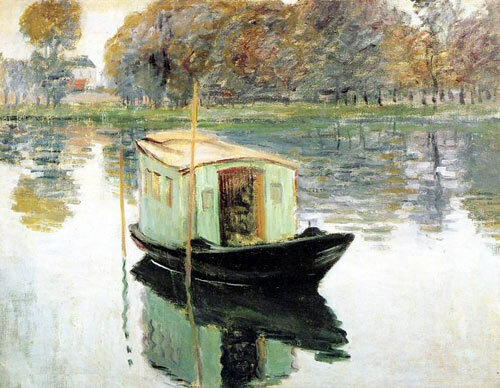 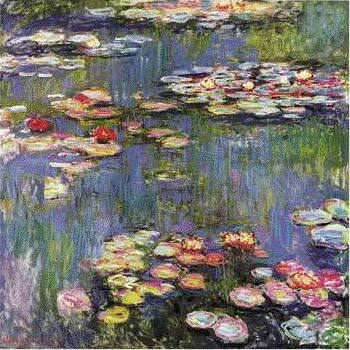 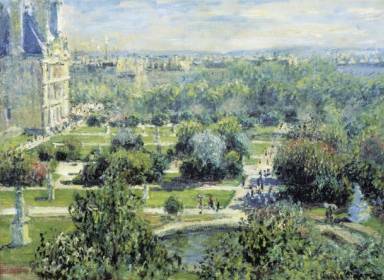 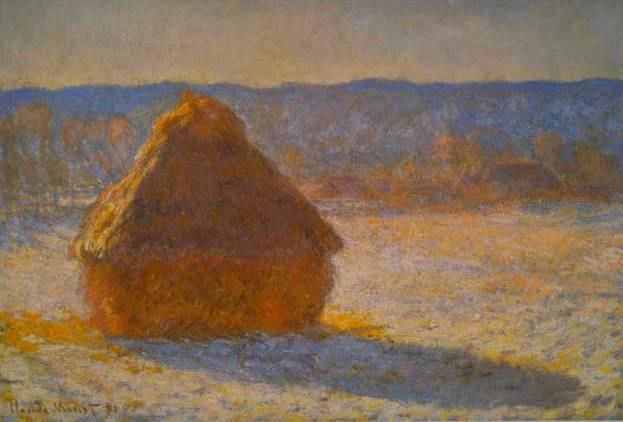 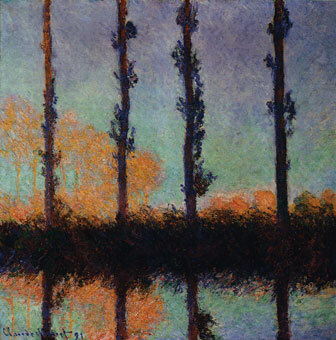 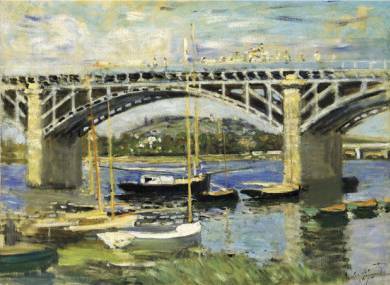 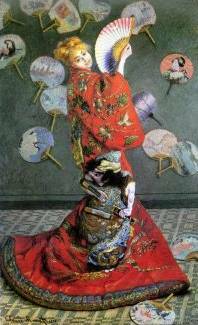 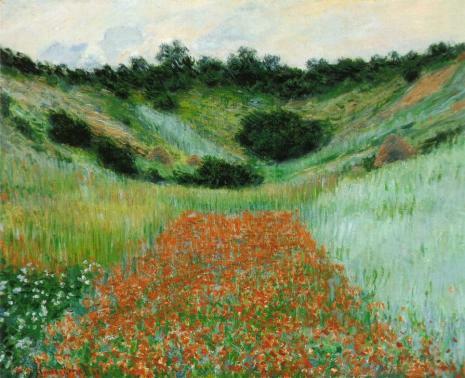 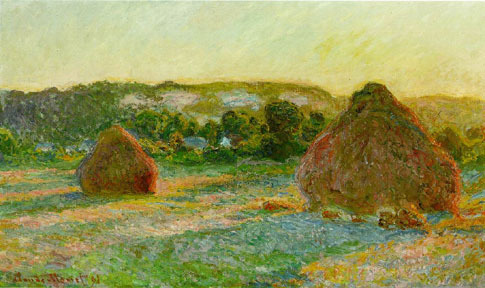 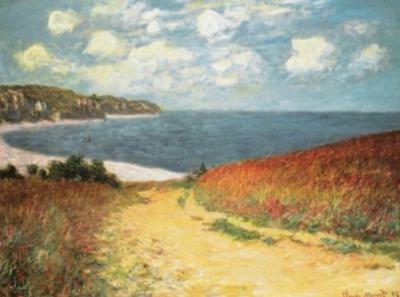 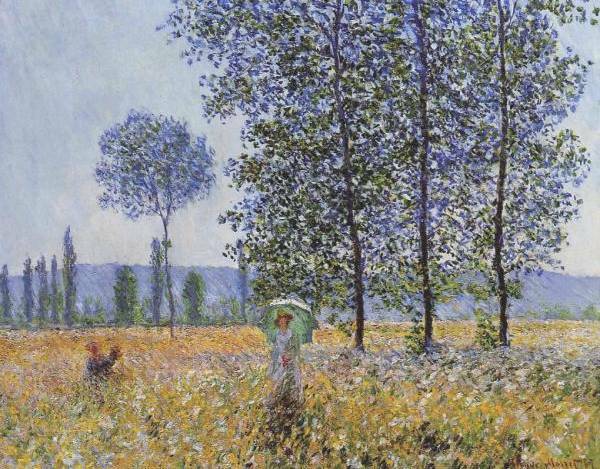 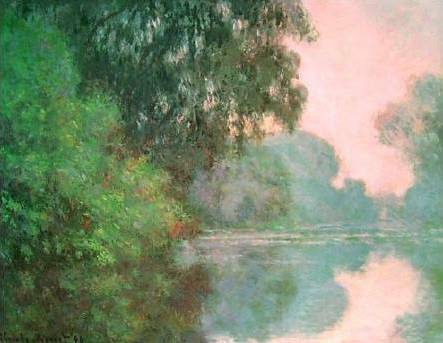 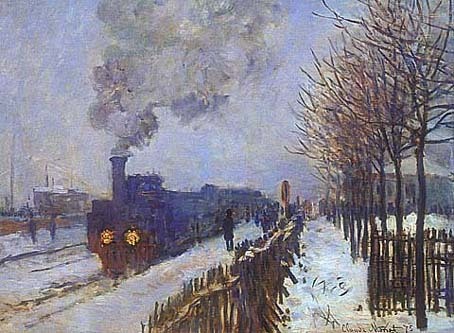 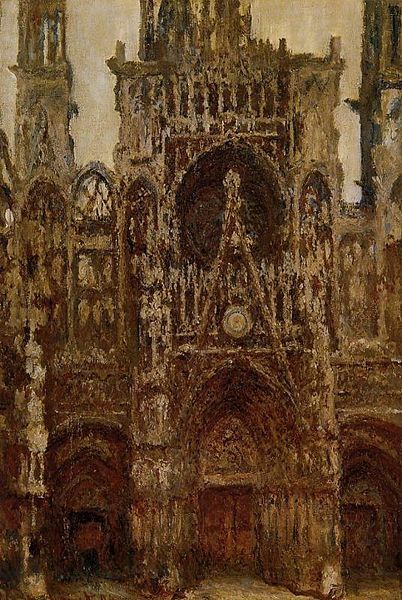 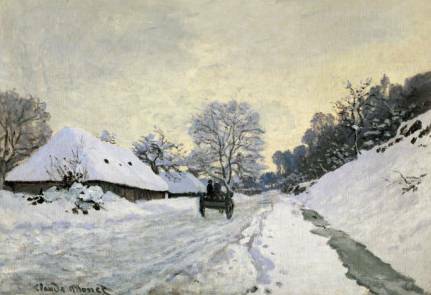 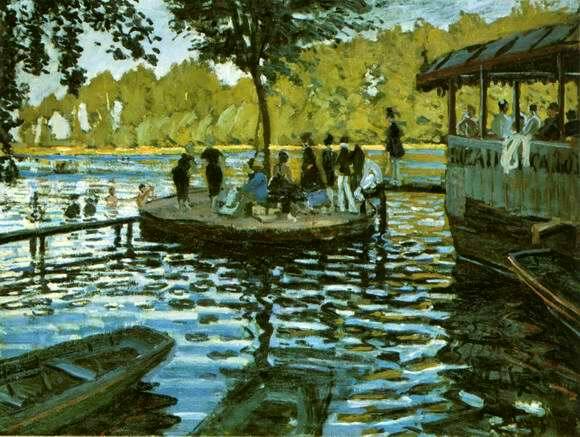 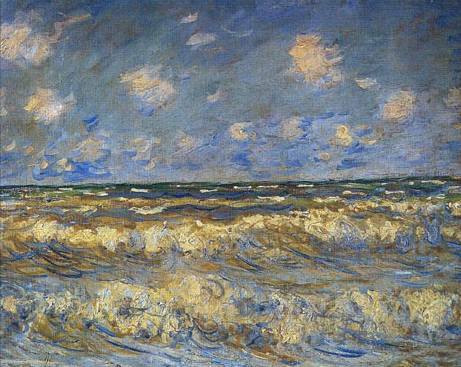 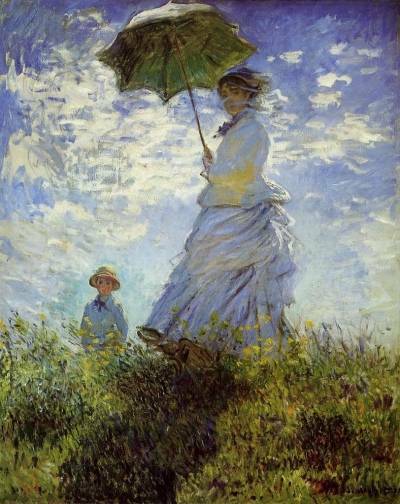 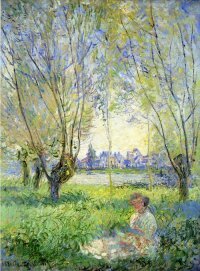 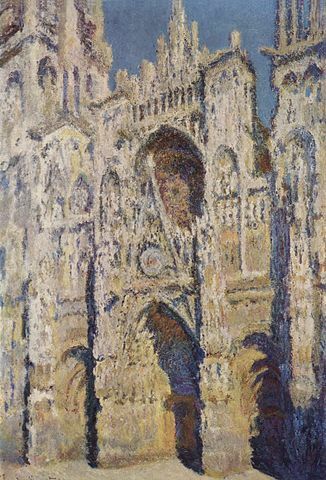 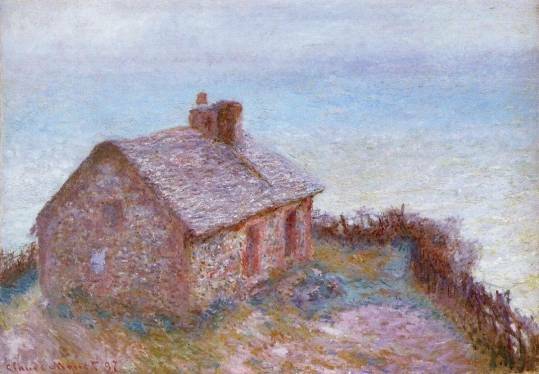 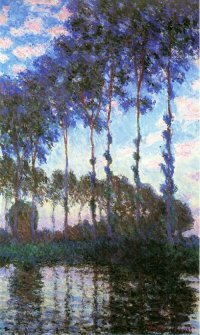 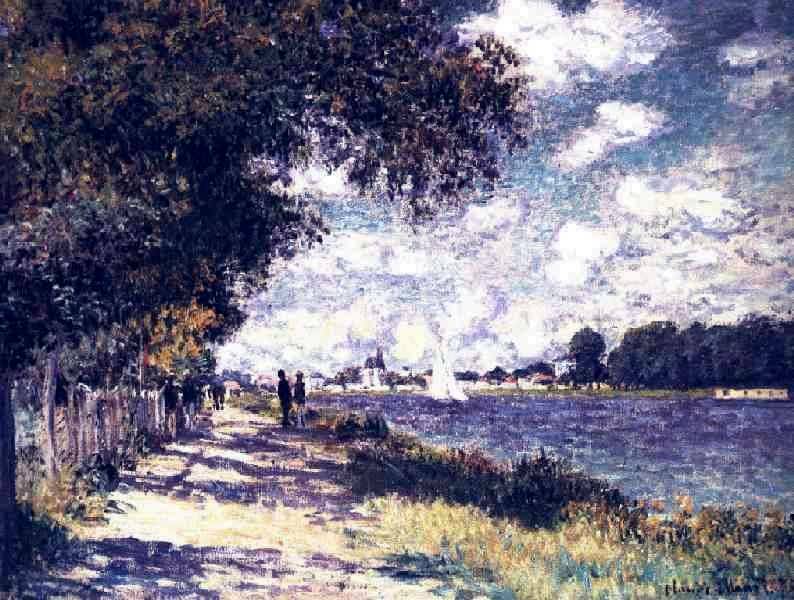 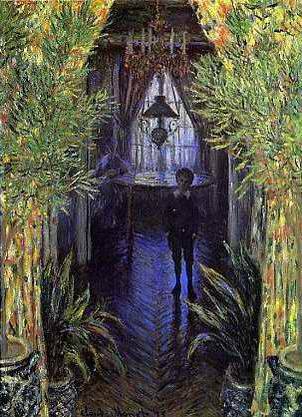 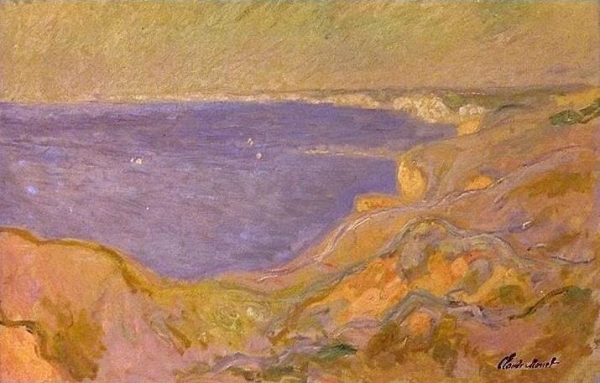 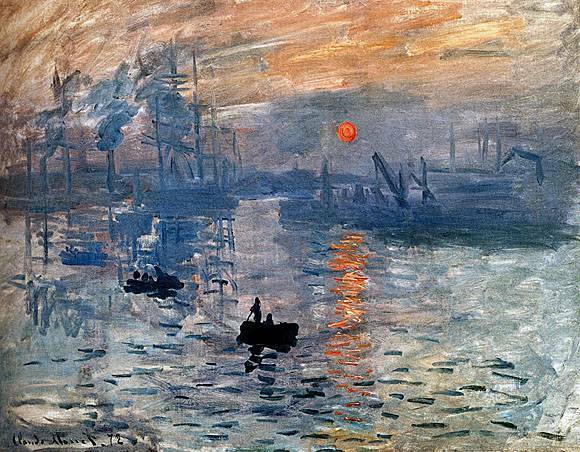 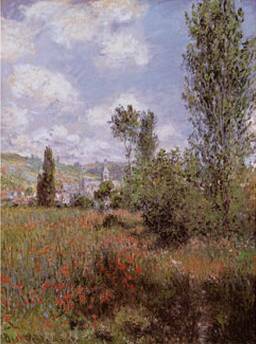 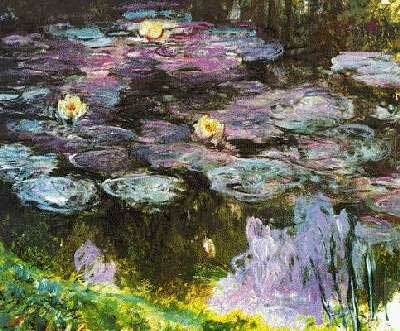 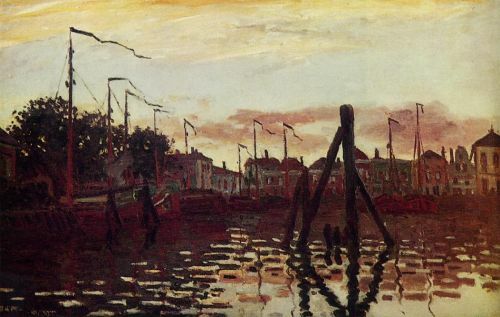 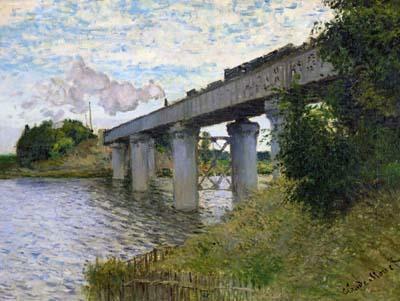 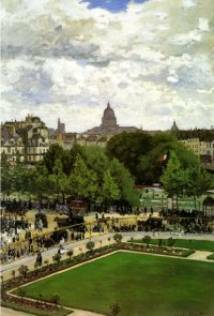 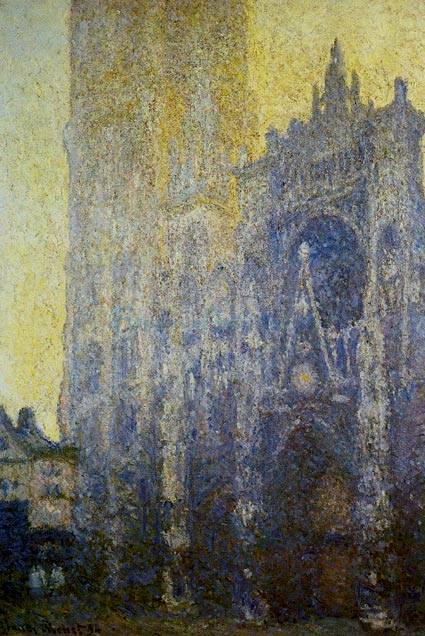 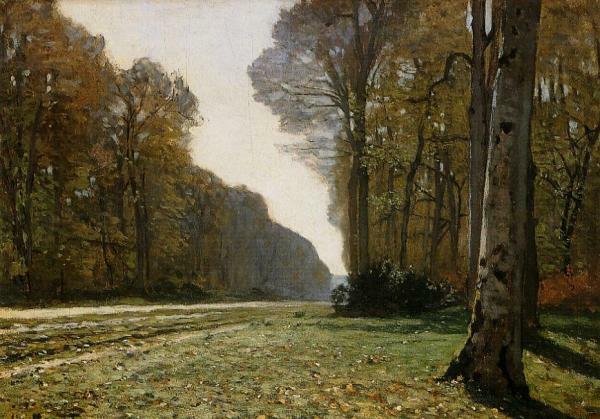 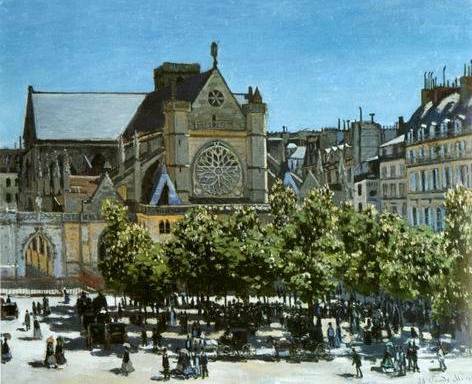 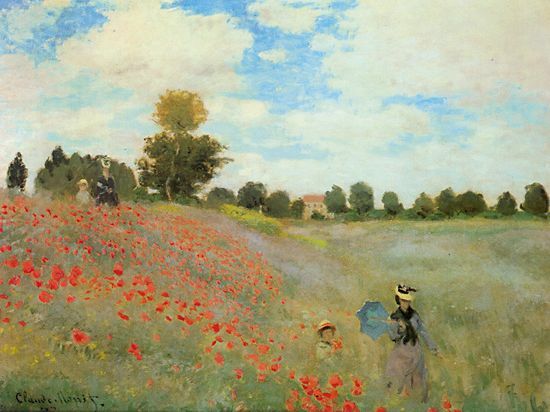 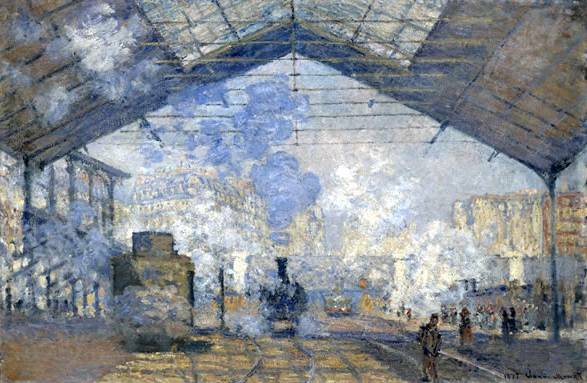 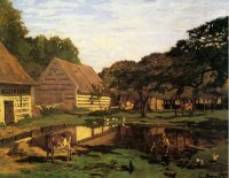 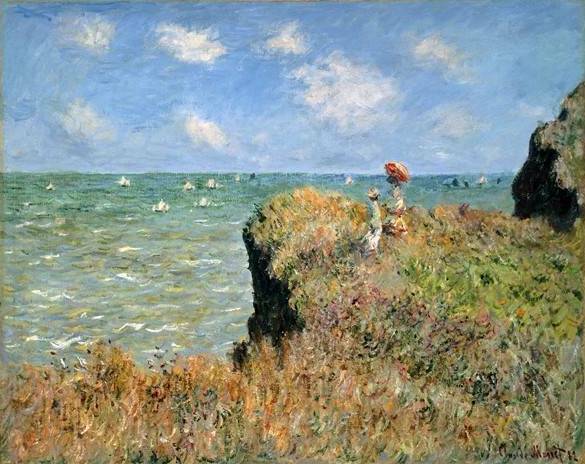 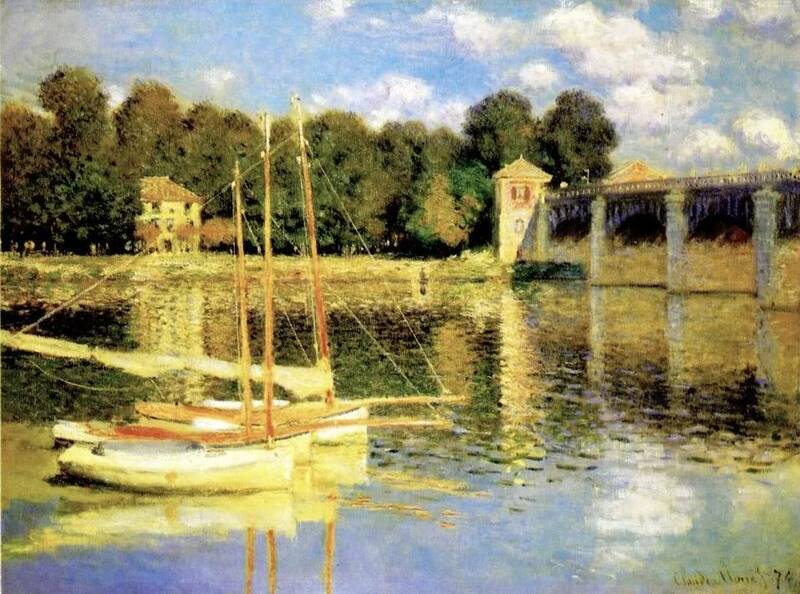 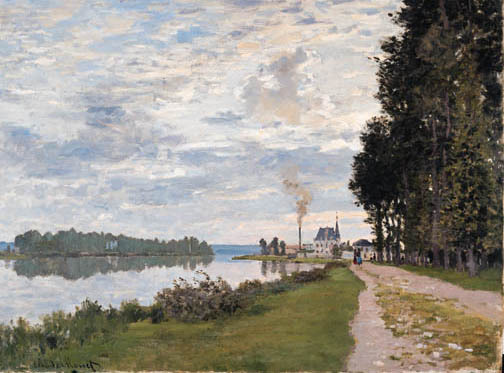 you would like to purchase one of the Monet reproductions shown above, click on the painting. 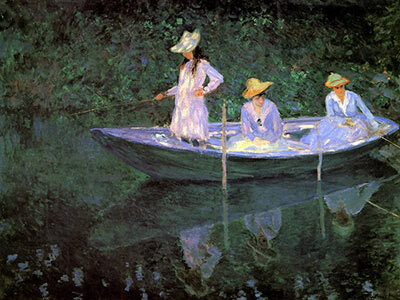 888.284.9671 (801.446.1239 internationally) or [email protected].